The State Bank of India, in its capacity as the country’s largest nationalized bank, conducts a national level competitive examination each year to select qualified graduates for a managerial level position. If you always wanted to start your dream banking career as a probationary officer in the country’s top public sector bank, then SBI PO is surely for you. By clearing the SBI PO exam, you can expect to start your career on a junior management level position, which is a very rare opportunity. The difficulty level of the examination is very high and you will have to practice meticulously if you want to pass the exam with flying colors. You can join our SBI PO coaching in Mumbai, Maharashtra for a result-driven preparation. SBI PO is a very difficult examination and not everyone is able to clear it successfully. If you manage to crack this examination, then you will not only be eligible for a decent pay but will also be eligible for a good designation. You will get to learn a lot of things during your probation period and will be promoted to a higher level once you complete your probation level successfully. You will not only be required to look after the administration part but will also be assigned some clerical work, so that you are able to manage work at all levels in the bank. We have been providing coaching classes for State Bank of India (SBI) PO in Mumbai for years now and most of our students have managed to clear the exam in their first attempt only. Our faculty members are highly experienced and knowledgeable. We prepare for other bank examinations as well, like IBPS PO, Clerk, and also SBI Clerk. Attention is given to each student. 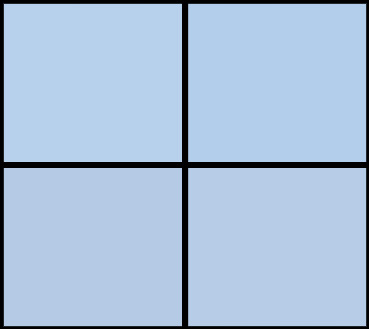 Test series on regular basis (online or offline). Our elite faculty members and quality teaching methods have gained us much fame in the city. We are looked after as an elite coaching institute in Mumbai that always deliver result-oriented teachings. We have also received huge enquiries from prospective students belonging to Borivali, Thane, Andheri, and many other areas as well for our banking courses. Students often get confused with selecting the right SBI PO coaching in Mumbai City but end up with the wrong one. If you want to get elite lectures and higher possibility of clearing the examination, then join our coaching classes for SBI PO in Mumbai. 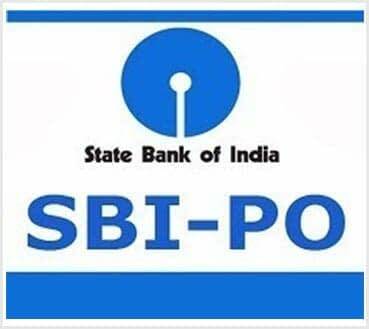 For more information about SBI PO Exam (Eligibility criteria, syllabus, selection procedure, scheme of exam, cut off, Exam pattern etc) please click here.